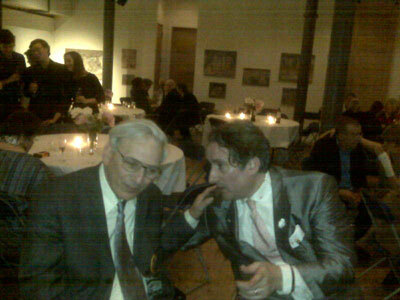 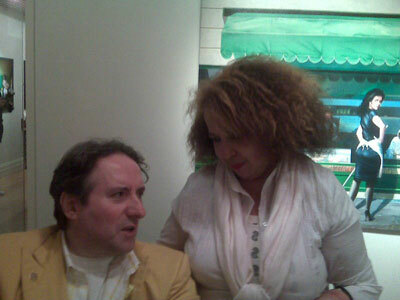 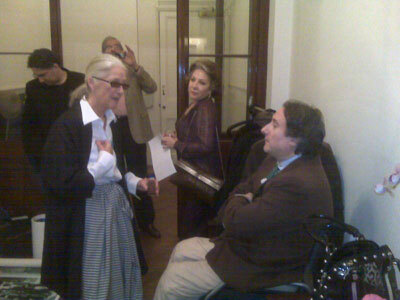 Gabriele with Roberta Cremoncini - Estorick Collection, Londra 2010. 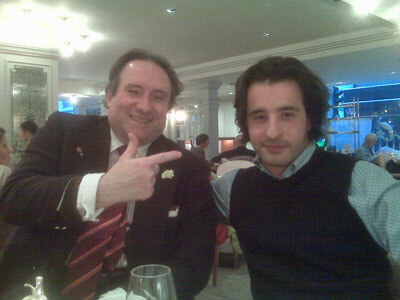 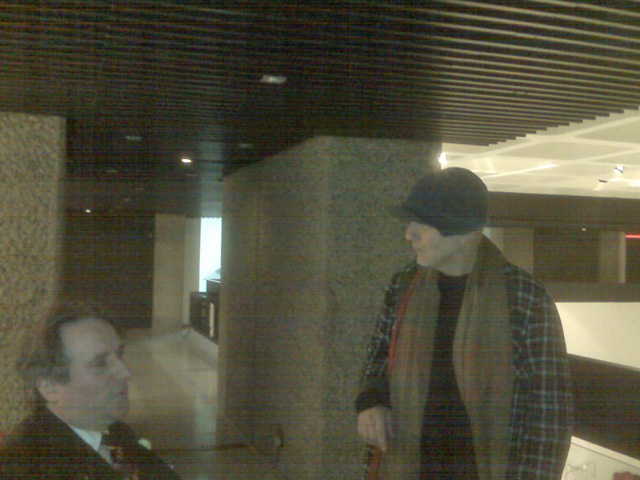 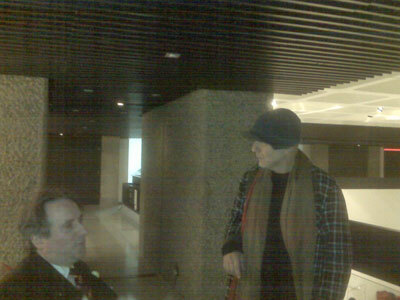 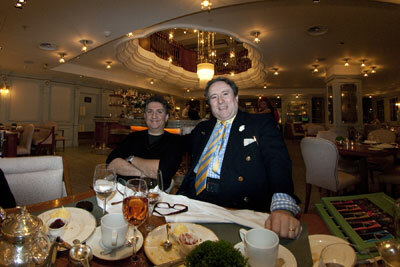 Gabriele with artist Steve Sabella - Central London 2010. 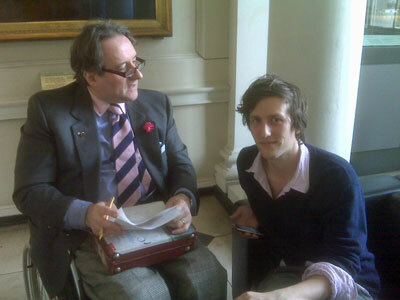 Gabriele with artist Henry Hudson - Somerset House 2010. 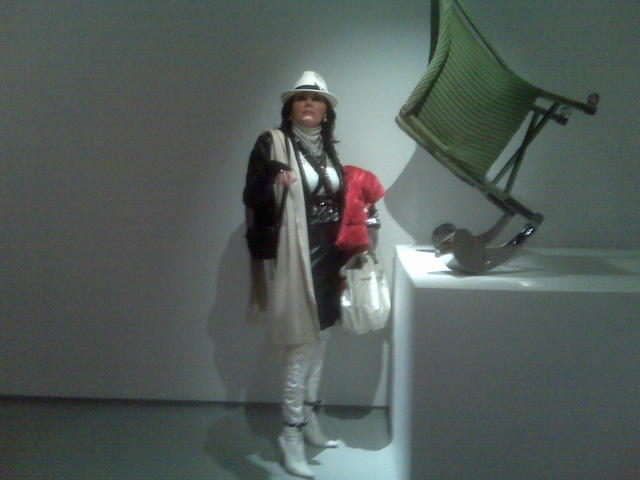 Monica - opening Ron Arad exhibition, Barbican Art Gallery, Barbican Centre, London 2010. 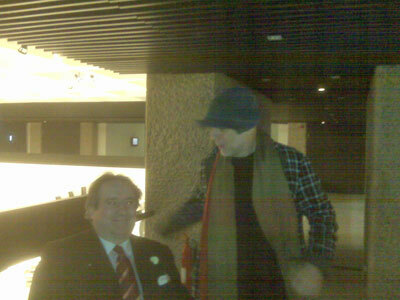 Gabriele with the designer Ron Arad - opening Ron Arad exhibition, Barbican Art Gallery, Barbican Centre, London 2010. 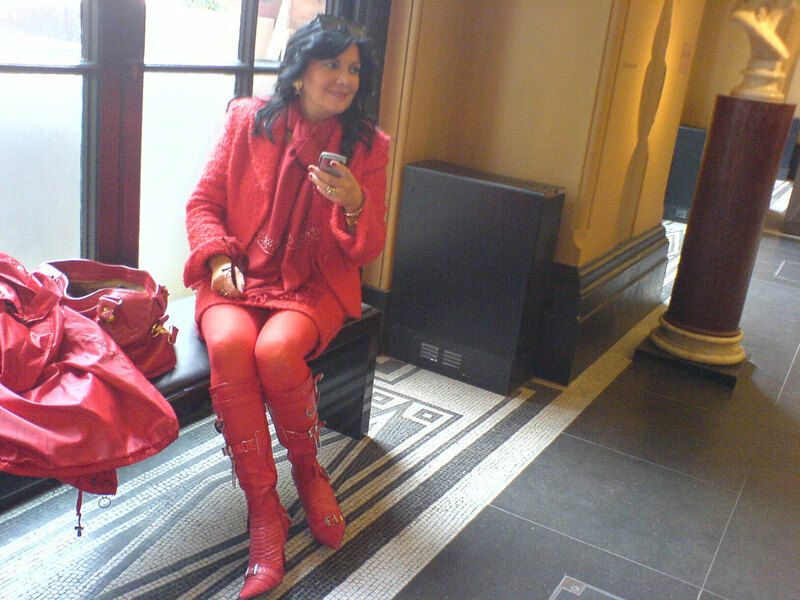 Monica- Opening exhibition Camden Town Group- Tate Britain, London. 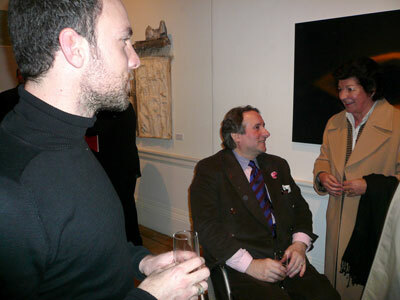 Paul Cocksedge, Gabriele - 10% Design , Earl's Court 2007. 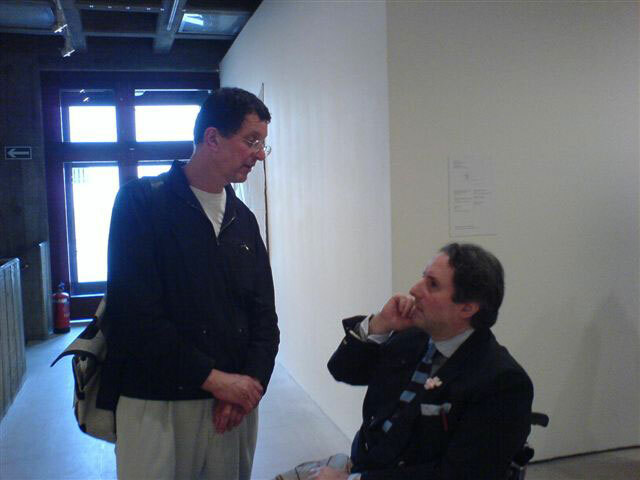 Opening Antony Gormley exhibition Hayward Gallery, London 2007. 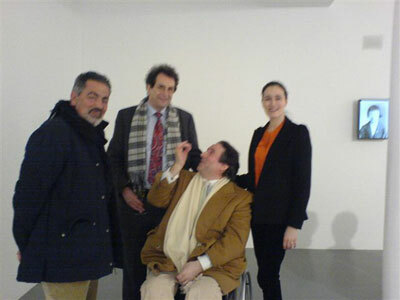 From Left: Kostas Fosteris, Gabriele, Adrian Mibus e Ann Jo Fermon. 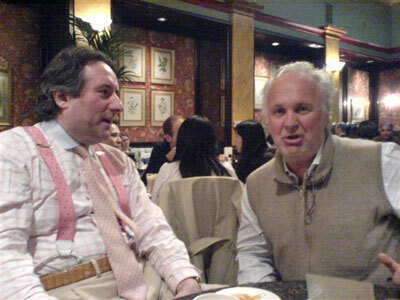 Gabriele and Marcello Pioli - The Richoux , Piccadilly, London 2007. 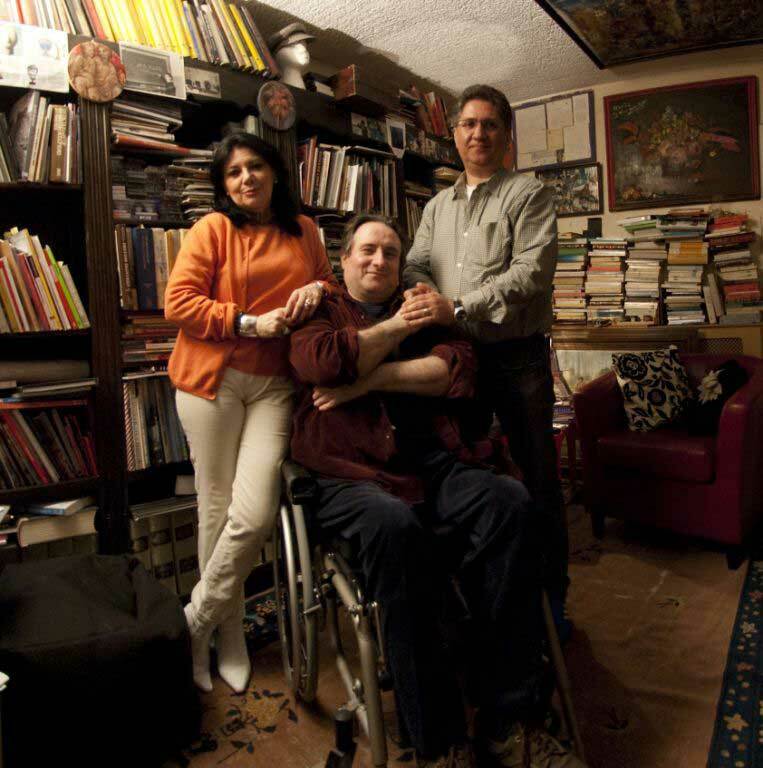 Gabriele, Monica and Naveed Nour, Longwick, March 2010. 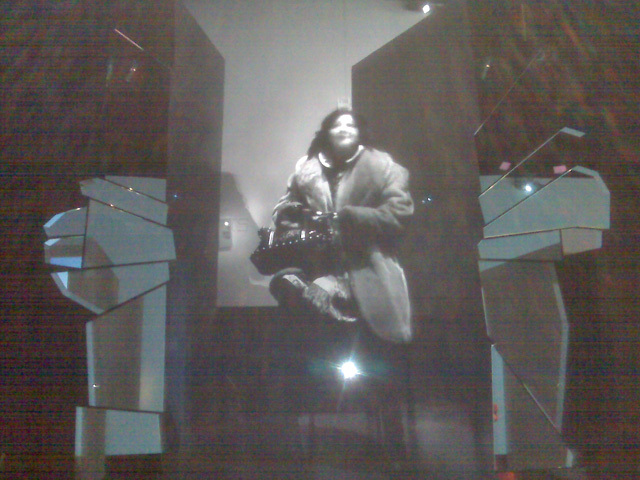 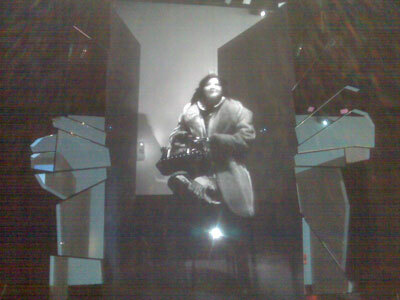 Monica, Opening exhibition -Blood- Victoria & Albert Museum, 2008. 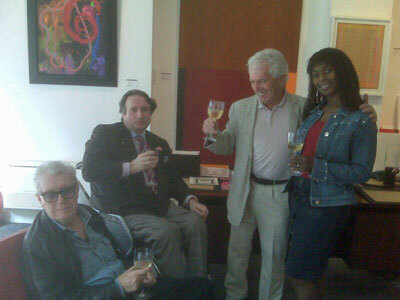 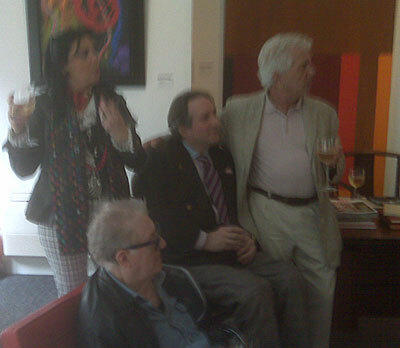 From left : artist John Hoyland, Monica e Gabriele and gallerist Alan Wheatley. London, Zt. 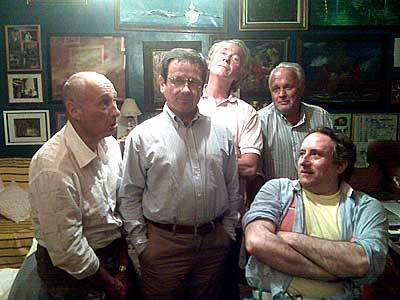 James's , September 2009. 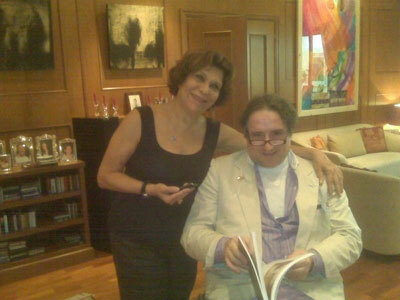 Gabriele with the artist HRH Princess Wijdan. 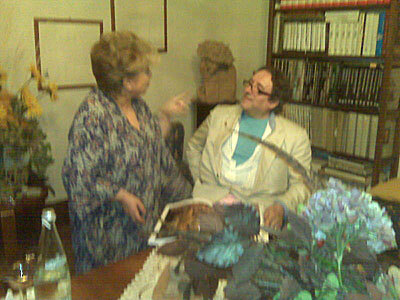 Gabriele with artist Antonio Claudio Carvalho in his Studio. 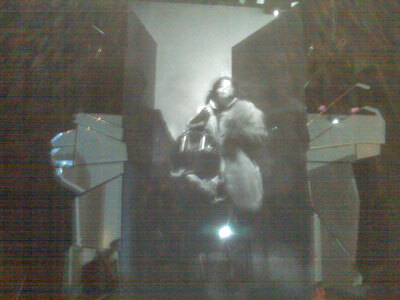 Gabriele in John Lessore Studio. 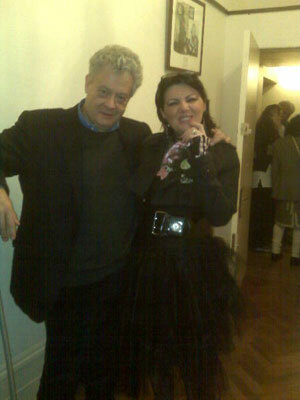 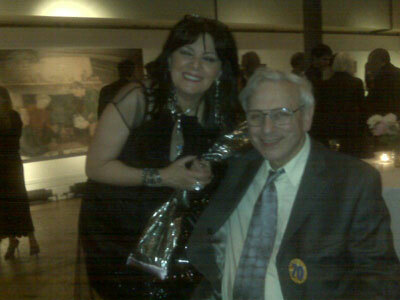 Gabriele with artist John Lessore. 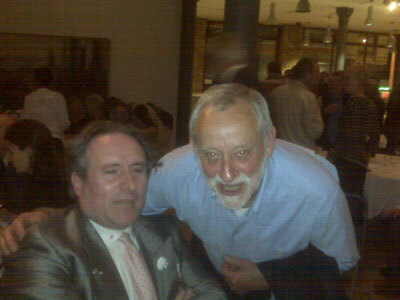 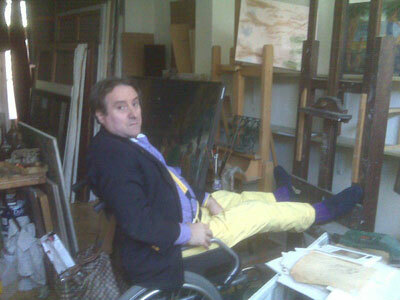 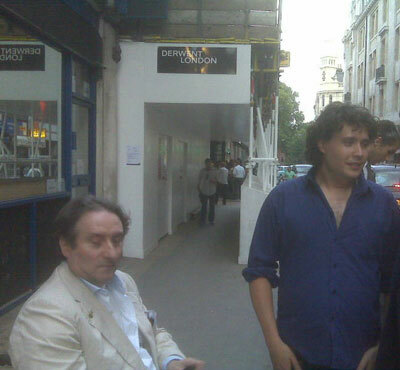 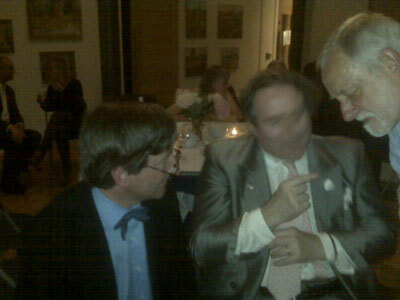 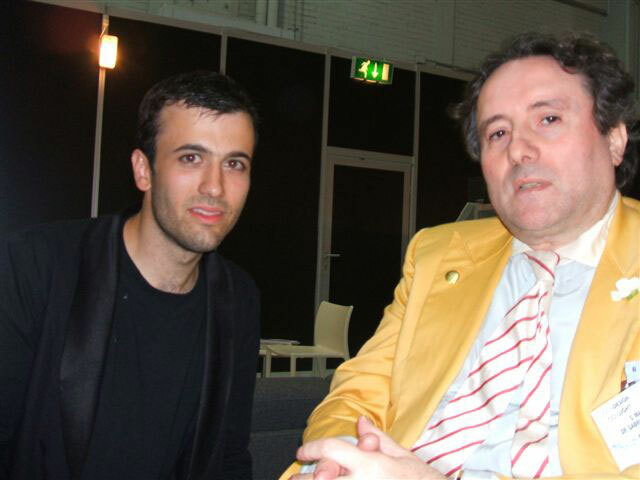 Gabriele with artist Peter Freeth, London June 2008. 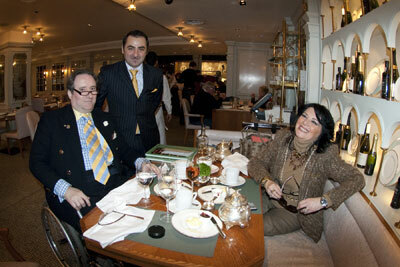 From left Anne Buttery , Monica & Roy Buttery ,London 2008. 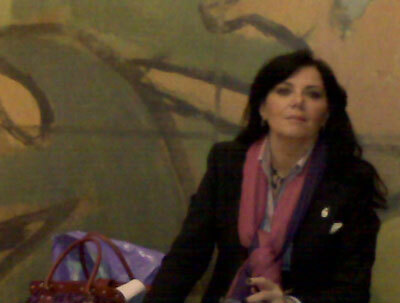 Monica with Jucci Ugolotti, Summer 2008. 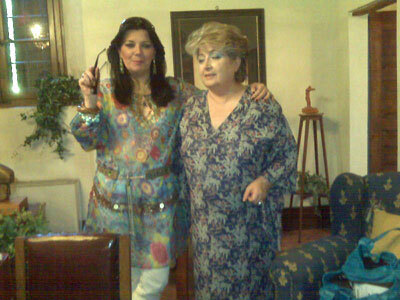 Gabriele with Algerian artist Houria Niati. 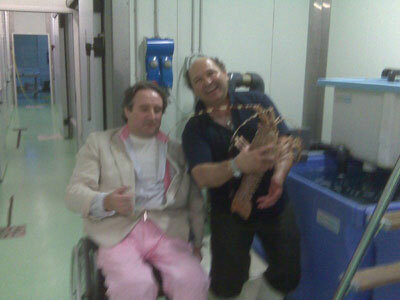 Gabriele with his lifelong friend Claudio. 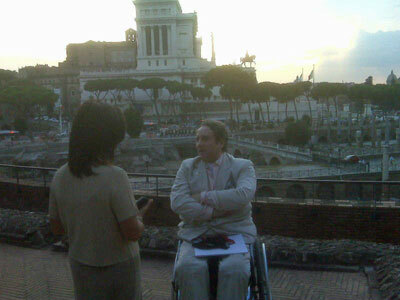 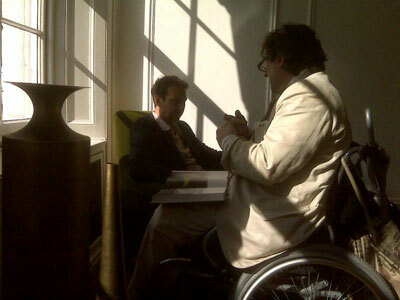 Gabriele during an interview with Designer Tom Dixon. 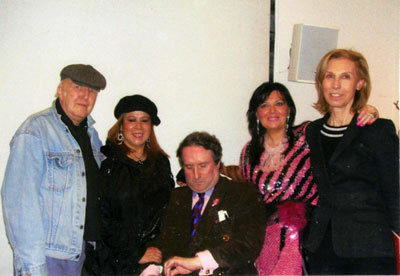 From Left: Artist John Hoyland,Gabriele, Alan Wheatley and Beverly Hoyland. 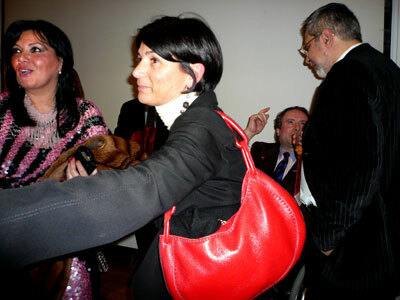 Gabriele with Abir Tuqan, Qattan Foundation opening exhibition. 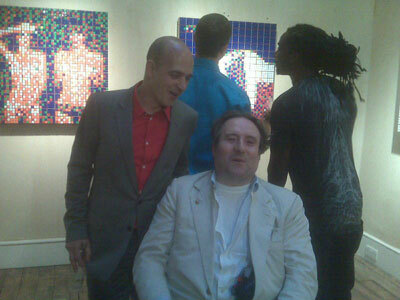 Picture of artist Steve Sabella in the background. 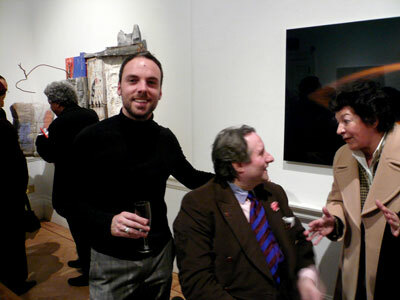 From left :artist Naveed Nour, art collecor Jenny Hall and Gabriele. 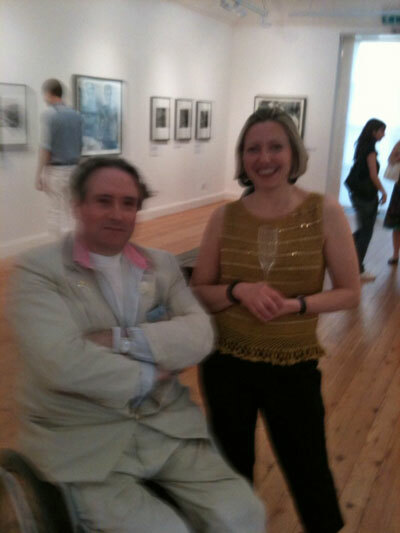 Monica with artist Nigel Waymouth. 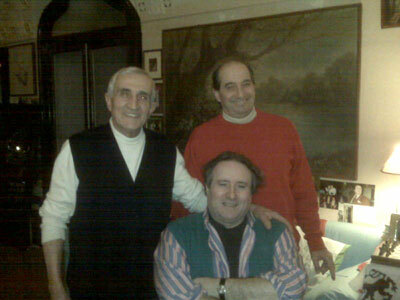 From left; Piero Montali, Gabriele and his brother Silvio. 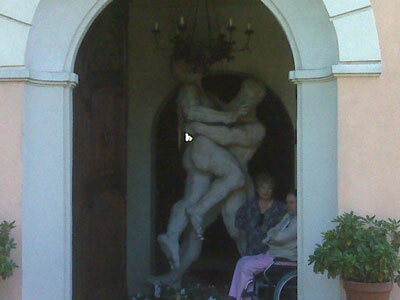 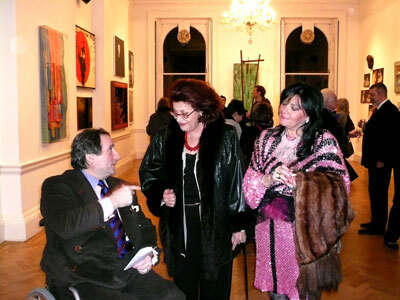 From left artist Gabriele Grossi, Gabriele and friend Anne Buttery. 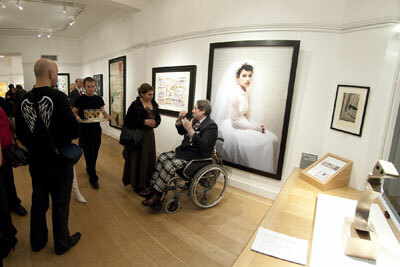 From left : Usama Tuqan, HRH Princess Wijdan, Gabriele, Monica, Abir Dajani Tuqan .Opening - " Routes" exhibition, Waterhouse & Dodds, London, October 2008. 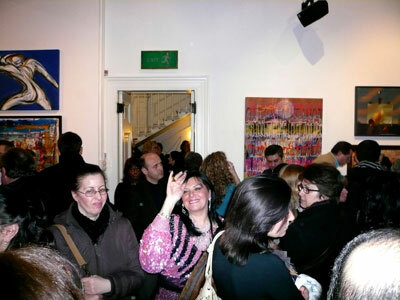 Opening 'Mediterraneo Exhibition', Italian Cultural Institute, London, January 2008. 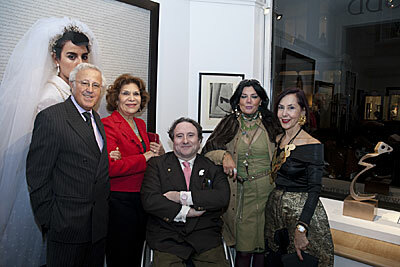 From Right: Italian art-critic Stefania Provinciali, Monica, Gabriele, Algerian artist Houria Niati, British artist Mike Francis. 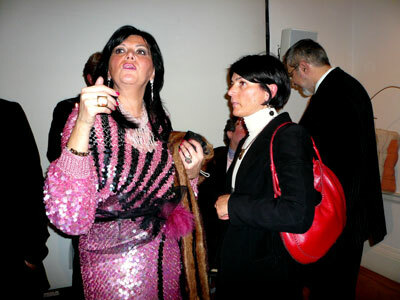 Opening 'Mediterraneo' . 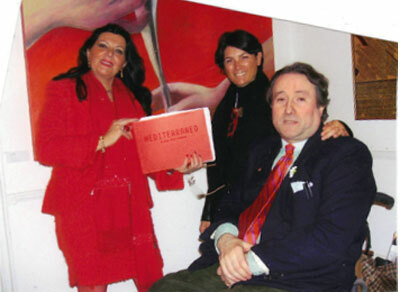 Gabriele, Monica (in red) and the artist Catia Magni, in front at her painting (in red) 'Otto', 2007-2008, mixed media, 200 x 150 cm. 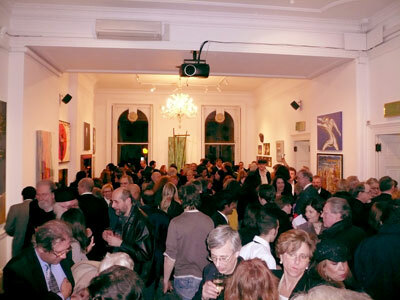 (Private Collection, London). 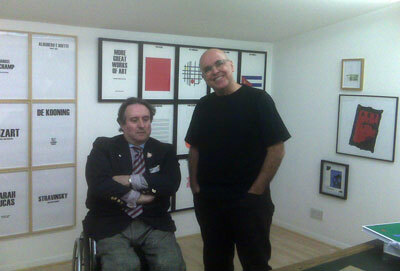 On the right , just the corner of 'Calligram', 1990, Ink on parchment, 100 x 140 cm, by the Tunisian artist Nja Mahdaoui, (Courtesy of Rose Issa Collection, Beyond Art Production, London). 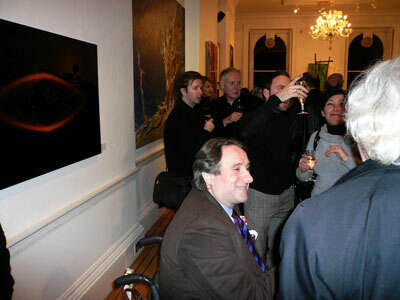 Opening 'Routes' exhibition, London October 2008. 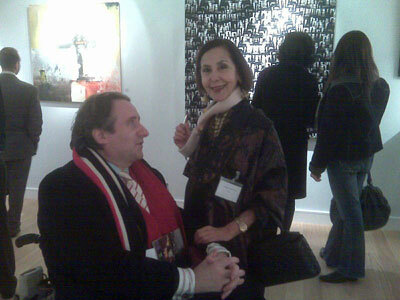 Gabriele with the artist Naveed Nour, London November 2009. 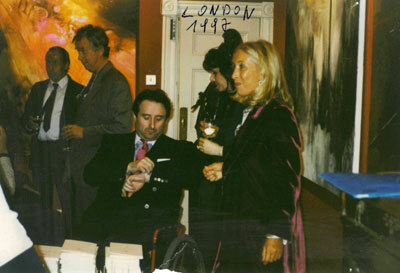 Opening Carla Tolomeo Paintings exhibition 'Homage to Leonardo', curated by Gabriele, at Peter Nahum at the Leicester Galleries, Ryder Street, St. James's, London, October 1997, with presence of the H.E. 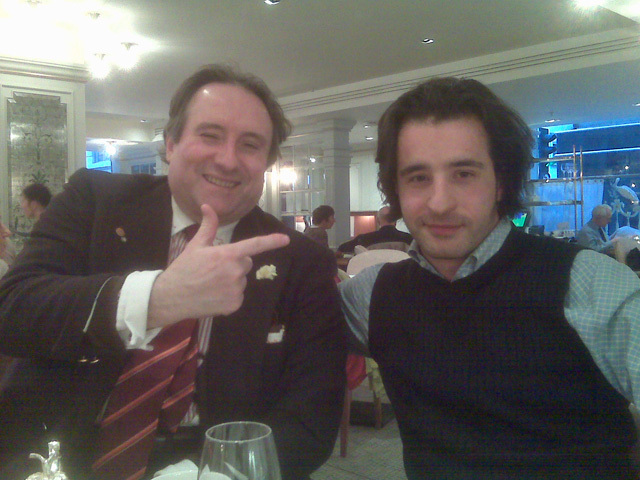 The Ambassador of Italy in London, Dr.Paolo Galli. 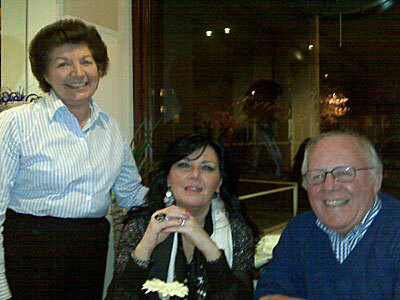 From Right Carla Tolomeo, Monica & Gabriele Magnani and John Wonnacott, lifelong Gabriele's friend. 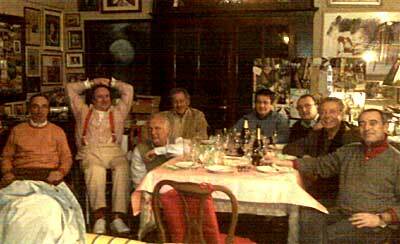 This group of friends inspired the short story "Scuola" in his book "Il Diavolo e la Regina", published by Ellemme-Lucarini Editore Rome, in 1988.